Public Insurance Adjusters hurricane experts serving Fort Pierce FL residents and businesses with hurricane and wind damages claims. We maximize your claim. Call 561-408-5533. Other areas not listed. Please call us us at 561-408-5533. Global Patriot Adjusters is a company built on the single goal of bringing every dollar deserved to clients from an insurance claim. 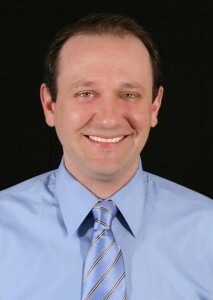 We maintain the best reputation in the Public Insurance Adjuster business because we take every claim for every client as a project with personal ownership and accountability. In cases where hurricanes and tropical storms appear out of nowhere and a bad accident happens, someone needs to be in your corner fighting for YOU! We specialize in wind and hurricane damage, water damage / pipe bursts, structural damage, mold and asbestos damage, business interruption, and more. Please contact us with any inquiries about our services at 561-408-5533 or contact us now. Global Patriot Adjusters can help Fort Pierce FL business and homeowner policyholders with hurricane flood and wind damage insurance claims. 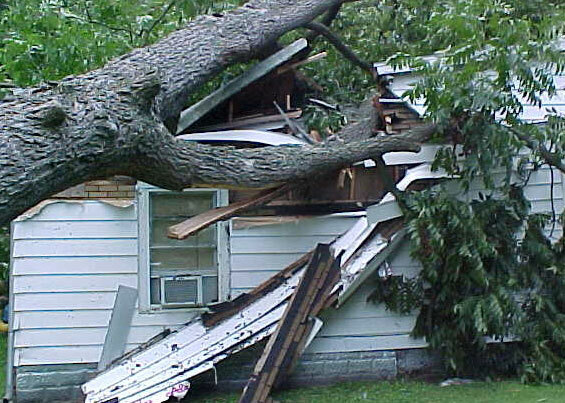 Please contact us immediately for a Free Claims Evaluation for hurricane and wind damages. Call 561-408-5533 or fill out the form. 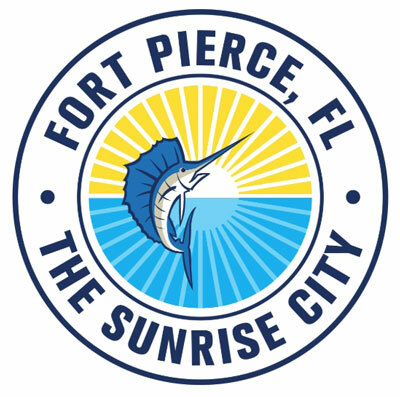 Fort Pierce is a medium-sized coastal city (i.e. on the ocean, a bay, or inlet) located in the state of Florida. With a population of 45,295 people and 19 constituent neighborhoods, Fort Pierce is the 67th largest community in Florida. Fort Pierce is also nautical, which means that parts of it are somewhat historic and touch the ocean or tidal bodies of water, such as inlets and bays. Such areas are often places that visitors and locals go for waterfront activities or taking in the scenery.